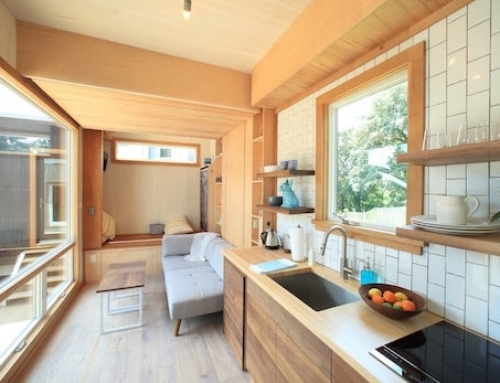 Architects from the firm SOM, in collaboration with the University of Tennessee and researchers from the US Department of Energy’s Oak Ridge National Laboratory have come up with an innovative tiny home design, which is based on the concept of “integrated energy”. 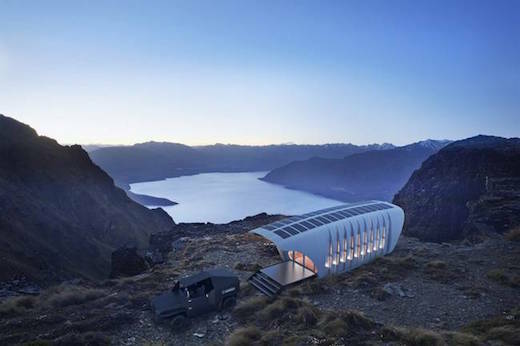 The home is called Additive Manufacturing Integrated Energy Structure, or AMIE 1.0 and it is a 3D printed house that comes with it’s own 3D printed SUV to transport it around. But that’s not all the SUV does. 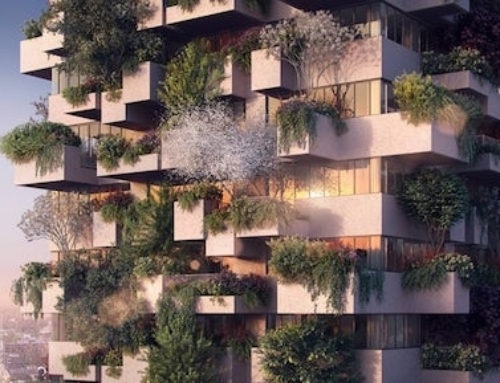 It also generates, stores and shares energy with the home. 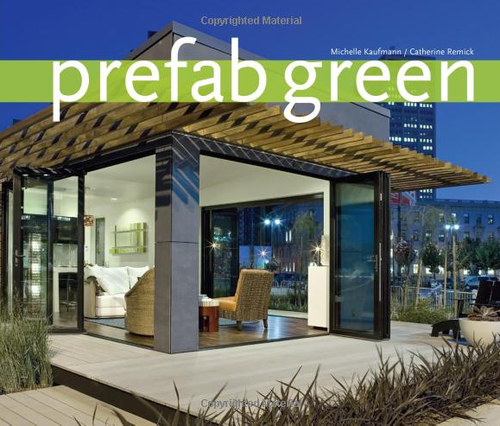 There is also minimal construction waste associated with the building home and they can be constructed very quickly. 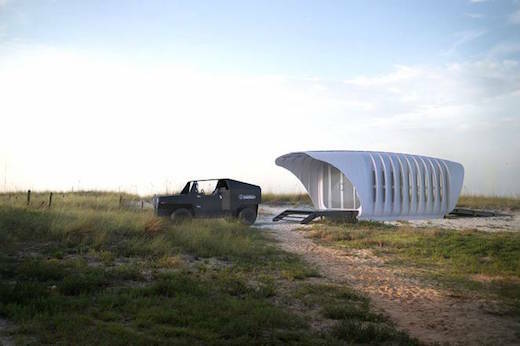 The home and car are printed using carbon-fiber-reinforced ABS plastic, which is perhaps not the most sustainable material. 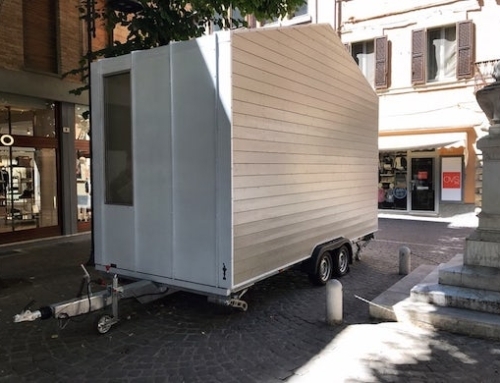 The tiny house is a futuristic, ridged structure and was printed in separate modules, which were then assembled and reinforced with steel rods. 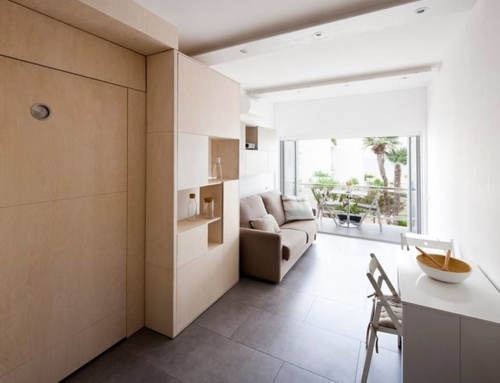 Together with the highly efficient atmosphere insulation panels, the home is both sturdy and very well insulated. 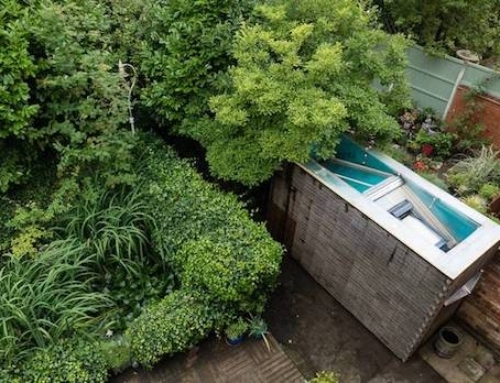 The sharing of energy that goes on between the house and the car is the most interesting thing about this project though. 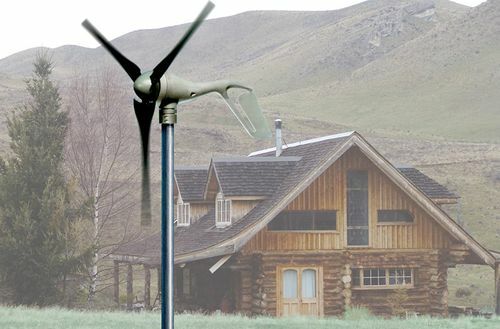 Together they create a bi-directional, 6.6 kW “integrated energy” system, which is controlled and monitored by computer algorithms. Both the car and the house can send electricity to the other wirelessly. 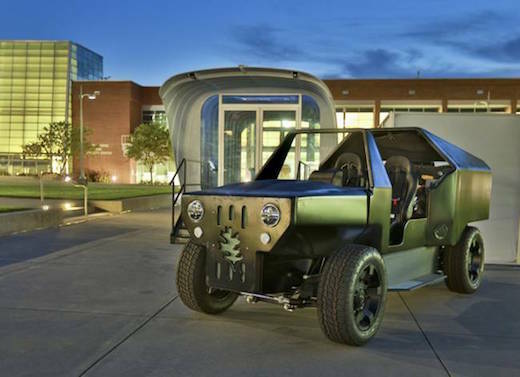 The 3D printed SUV is a hybrid vehicle that runs on natural gas and electricity. An inductive charging pad is used to park it on, and this makes it possible for it to receive and send the energy from the house, which is powered by solar energy. The house also has an electricity hookup for when the other means of getting power are exhausted. 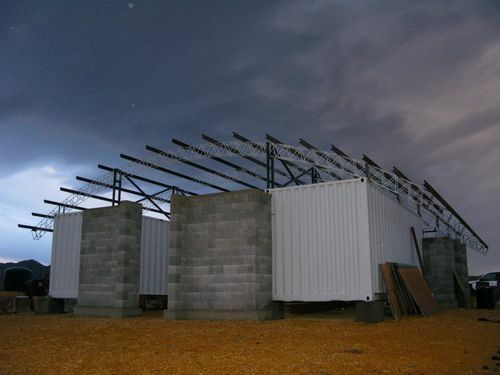 It only took the team about a year to build this first prototype, due mainly to the innovative manufacturing process. They are currently working on a second, improved version, in which the car might run on bio-fuels, hydrogen fuel cells, or flow batteries. It will definitely be interesting to follow this project.